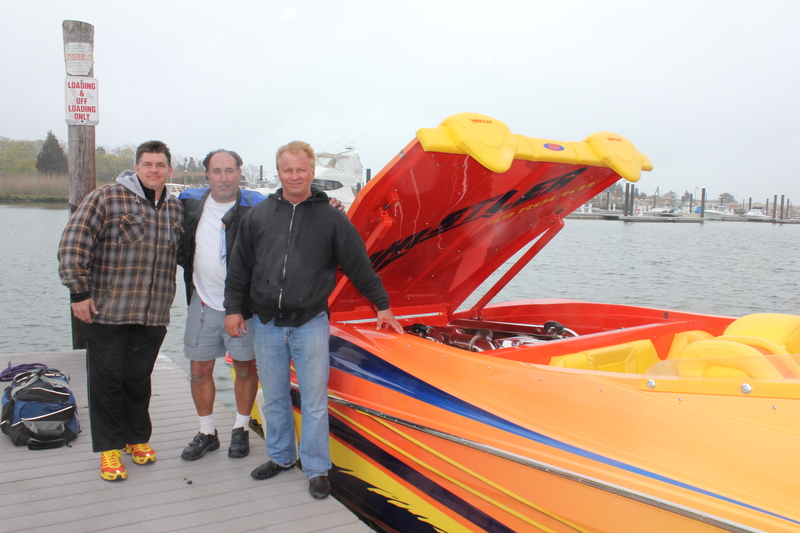 CALVERTON, NY– Hustler Powerboats announced today that the Slingshot has been redesigned, and will now be called the Slingshot Reloaded. The Slingshot Reloaded maintains the world-famous hull design that won the 1999 Powerboats Magazine “Powerboat of the Year” award, only making changes to the cockpit, dash, and windshield. The re-designed Slingshot will be unveiled at the 2011 Miami Boat show. Hustler Powerboats, a division of Global Marine Power, Inc., manufactures 14 boats in both catamaran and v-hull designs, ranging from 21 feet to 50 feet in length. 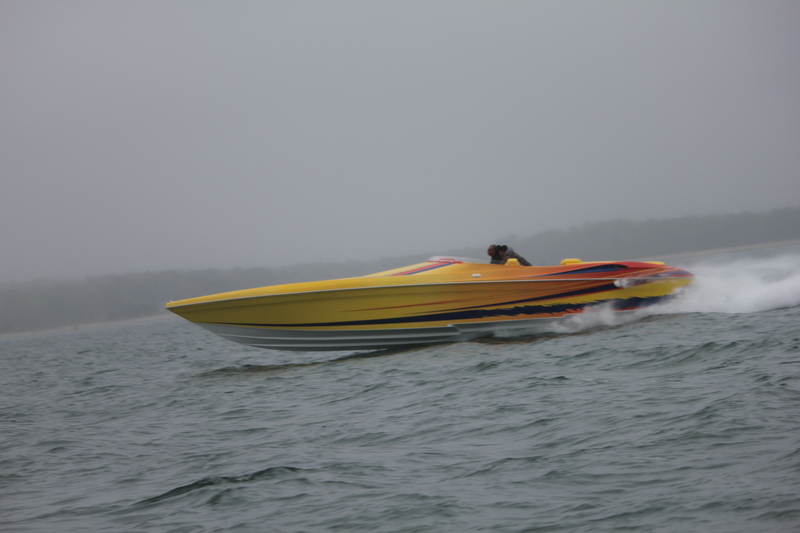 Call 631-208-2933 or visit http://www.hustlerpowerboats.com for more information. 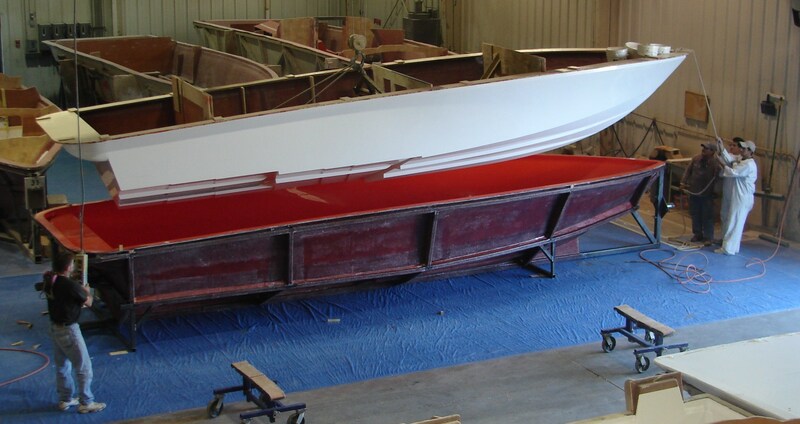 CALVERTON, NY– Hustler Powerboats is pleased to announce the completion of the mold that will be used to create the new 29-foot Hustler Rockit. The 29 Rockit will become the 14th boat to join the Hustler line. The six stepped- 29 Rockit is engineered to achieve speeds up to 82 miles per hour using a single Mercury 525 Motor and a Mercury Bravo XR Drive. The hull’s bottom was inspired by its larger sister, the 39 Rockit which is specifically designed for speeds over 115 mph.